As you would have undoubtedly heard already, tomorrow marks the US premiere of "Avengers: Age of Ultron", signaling the arrival of the summer season at the movies. 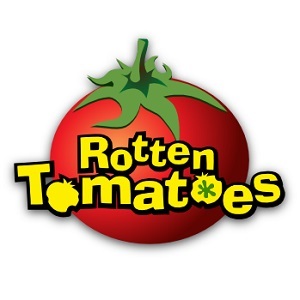 Following this, we'll be getting a new mainstream action/comedy film each week to bring in the big bucks to the studios all through the summer months. Interspersed within these cash cows too, will be several smaller releases to prepare us for the full onslaught of prestige cinema towards the end of the year. As a primer for the busy period ahead, I've therefore prepared a list of performances I'm looking forward to for the rest of the year. 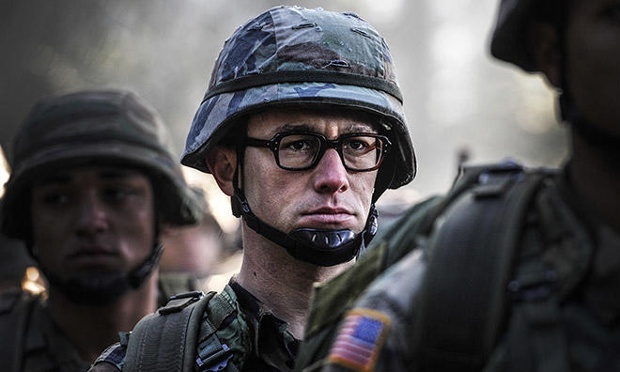 Gordon-Levitt is always compelling and we obviously can't seem to get enough of Edward Snowden on screen. 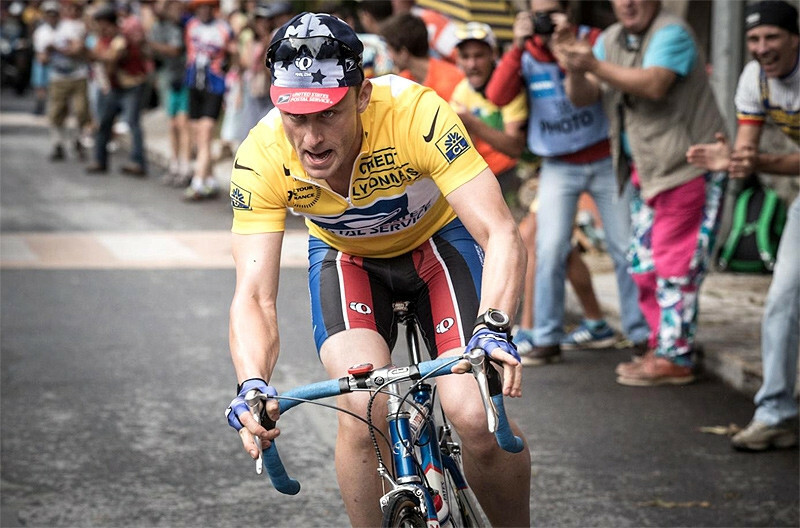 Ben Foster is such an underappreciated actor, so hopefully this will bring him more recognition. 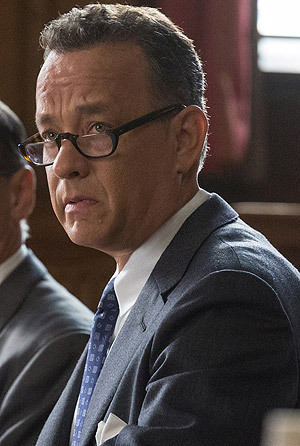 Hanks + Spielberg + Cold War thriller is a formula for success. An intriguing role that somehow seems exactly like his previous work but still significantly different. The Sundance raves suggest another fruitful director-muse collaboration. His performance looks promising from the trailer. Sounds like a great role for Elba to sink his teeth into. I trust McKellen to deliver nothing less than an exquisite, refined take on this timeless character. 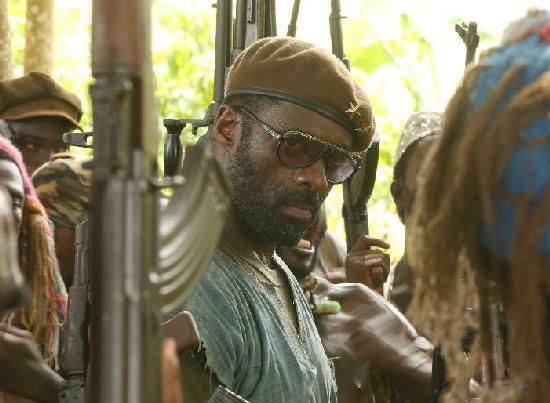 Don Cheadle is one of the most naturally charismatic actors out there, which should serve this role well. This is such curious casting to me that I'm dying to see how it works out. I'm always here for Watanabe and this sounds like a sizable role for him. I can't wait to see his interpretation of this eccentric man. Todd Haynes films tend to have great female roles, which should allow Blanchett to shine as the lead. A fascinating historical figure and an actor who's on a roll. I could watch McConaughey philosophize about life, death, gravity...anything! Jennifer Lawrence's down-to-earth persona seems like a perfect fit for the Miracle Mop lady. Badass Emily Blunt is perhaps the best Emily Blunt. 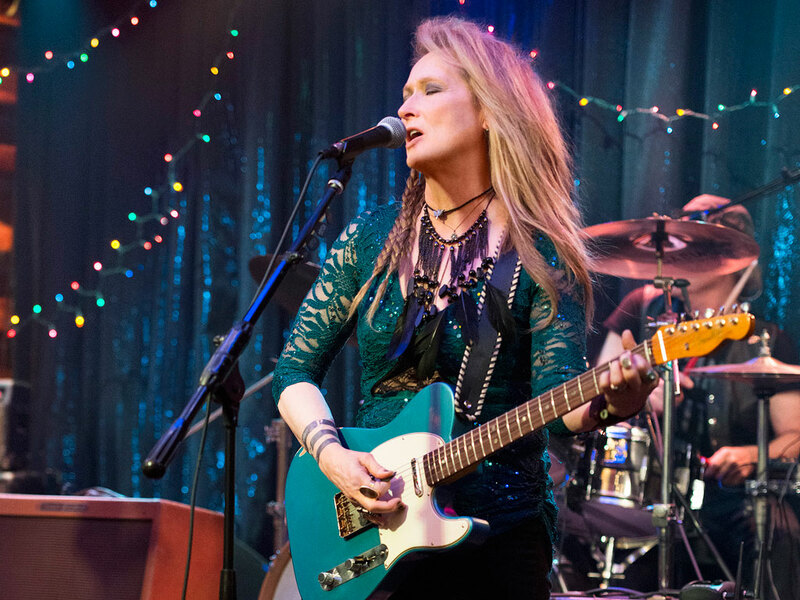 As if Meryl playing a rock star wasn't exciting enough, she'll be working with Diablo Cody dialogue (!) and Jonathan Demme direction (!). Fassbender as Macbeth is such perfect casting. Cotillard always makes a great femme fatale (see "Inception", "A Very Long Engagement"). Your #1 is pretty much mine as well. Like, Cotillard is my #1 for pretty much everything. Looking forward to many of these. Denis Villeneuve is an exciting filmmaker, so I can't wait to see what he does next. I'm going to read Macbeth before the movie. Just to prepare myself. 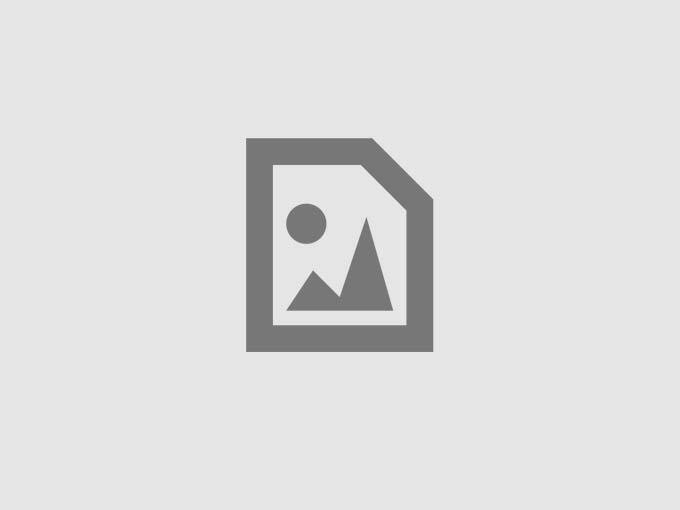 Cotillard is a great actress. Awesome list! Dying to see your #1 and #2! This is an awesome list. Probably most excited for The Revenant I guess. I heard the "We're the Millers" kid's performance in that is what won him the role of Pennywise in Fukunaga's IT.